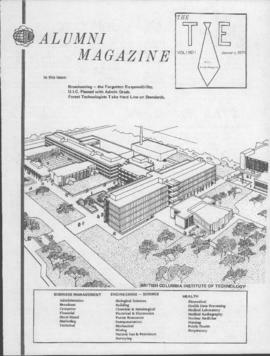 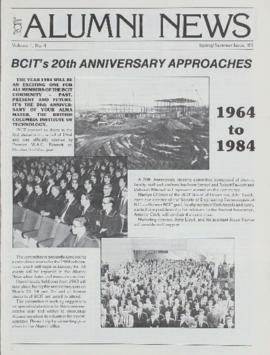 The Alumni Association of the British Columbia Institute of Technology was incorporated March 16, 1970. 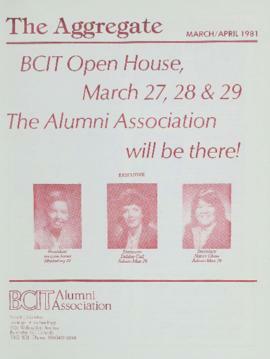 The BCIT Alumni Association is a registered, non-profit society governed by a board of volunteer directors and financed by association affinity programs, sponsorship, and institute support. 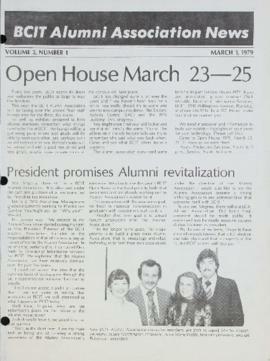 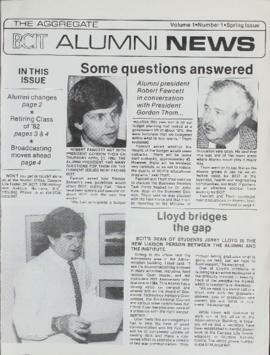 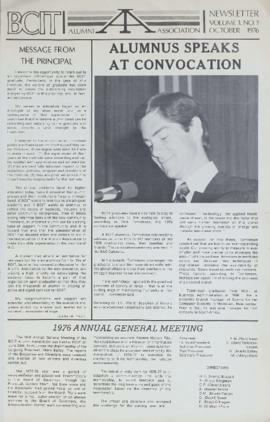 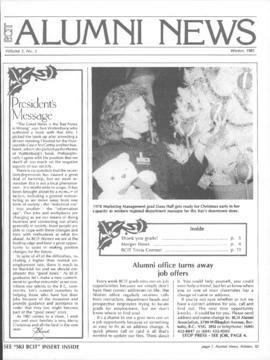 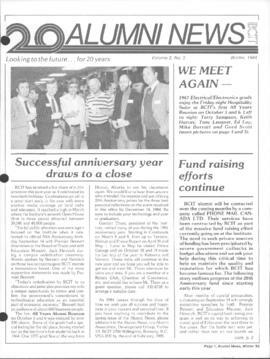 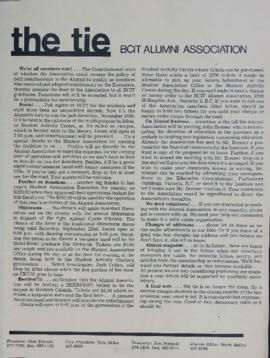 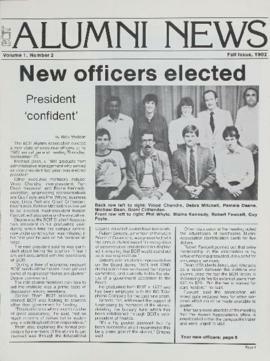 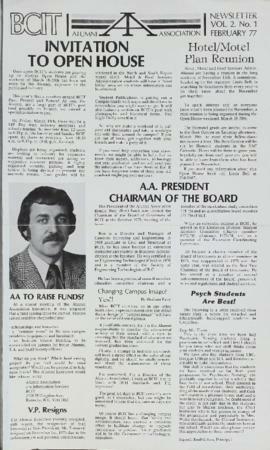 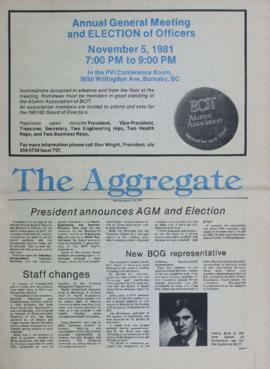 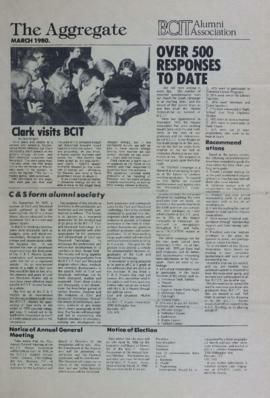 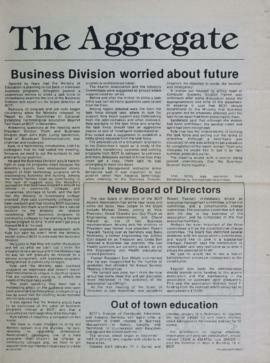 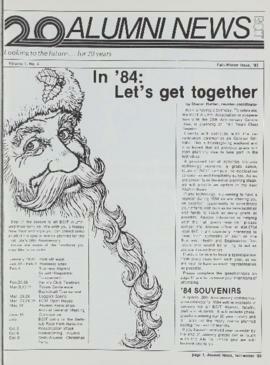 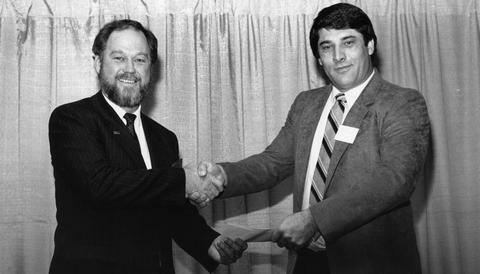 The Alumni Association was revitalized in 1984 at the time of BCIT's 20th anniversary. 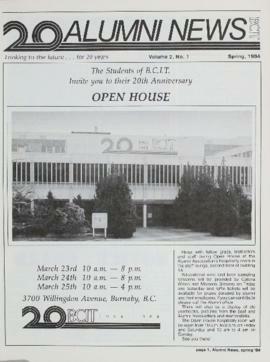 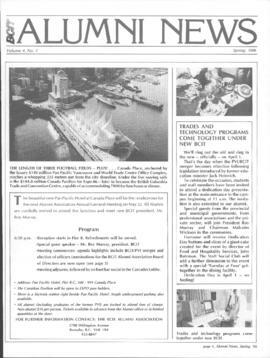 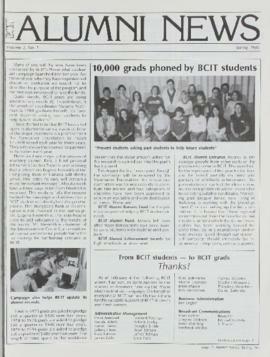 By 1990 it had over 25,000 members, offered 11 entrance scholarships and actively fundraising for current BCIT students. 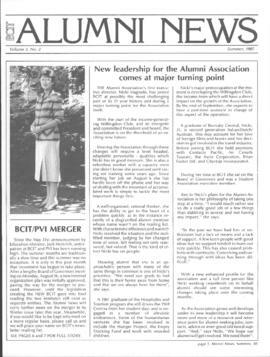 In 2012 the association has more than 140,000 members (graduates), of which approximately 115,721 are recorded and 80,000 are active on the database. 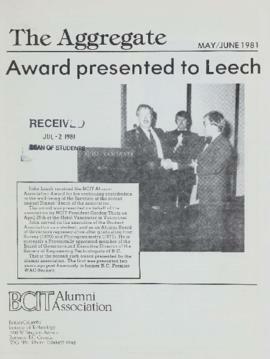 Annual General Meeting, BCIT Alumni Open Golf Tournament, Distinguished Alumni Awards. 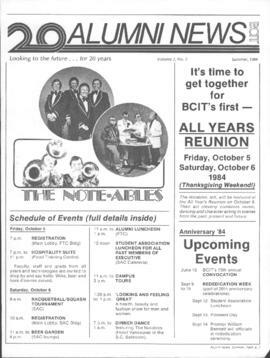 Schmoozapalooza, hosted by BCIT Marketing Communications students. 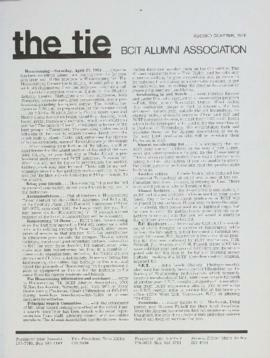 Student in Free Enterprise (SIFE) annual FUSE Gala networking event. 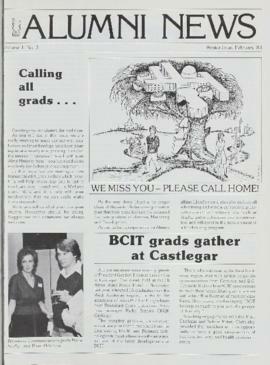 Fuse aims to reconnect accomplished BCIT Alumni with the best and brightest business students, as well as provide successful industry professionals with the opportunity to recruit new employees and source new contacts. 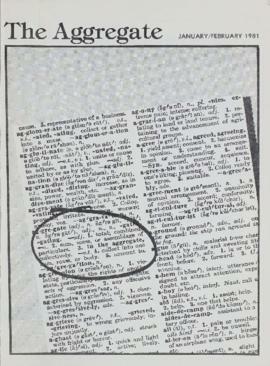 Based on a finding aid created by D. Brocklehurst. 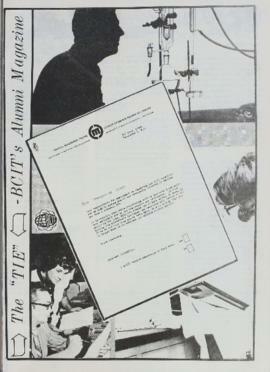 Original finding aid updated by E. Padilla 2012-03.